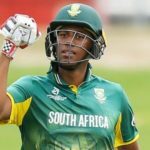 Cricket South Africa is determined to lock in its young players until they secure senior provincial or franchise contracts. 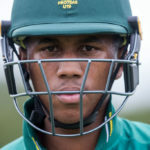 Cricket South Africa (CSA) has announced that Wandile Makwetu will captain the Coca-Cola South Africa under-19s when the team heads to England in July of this year. 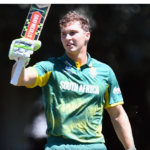 West Indies levelled the Youth ODI series with South Africa U19 after a narrow two-wicket win in Pietermaritzburg on Wednesday.